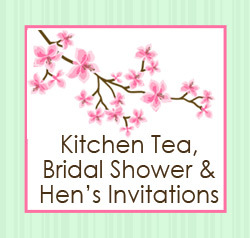 Engagement Invitations, Save the Date Cards, Kitchen Tea and Bridal Shower Invitations, Wedding Invitations and Thank You Photo Cards are a great way to invite family and friends to your engagement or wedding. 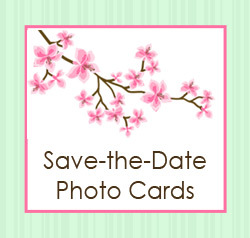 Please browse my range of Engagement and Wedding Invitations, Announcements, Save the Date Cards and Thank You Photo Cards to find your perfect photo card. 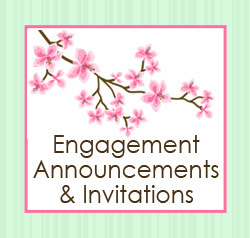 Fill out the order form and email the picture you would like on your Engagement and Wedding Invitations, Announcements, Save the Date Cards and Thank You Photo Cards to amanda@ilivcards.com. Once I have received this I will prepare a proof of your personalised photo card and email it back with in 12 hours. 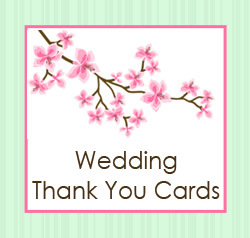 I am happy to personalise your Engagement and Wedding Invitations, Announcements, Save the Date Cards and Thank You Photo Cards by changing fonts, colours and photo boxes. 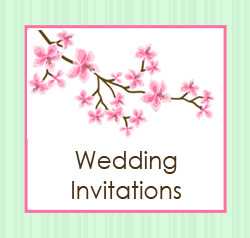 If you had something in mind or a theme to the party and can't see a design that would fit I do custom Engagement and Wedding Invitations, Announcements, Save the Date Cards and Thank You Photo Cards. Once you have selected the Engagement and Wedding Invitations, Announcements, Save the Date Cards and Thank You Photo Cards please fill out the form and complete check-out, then email a high resolution jpeg file of the image(s) you would like in your Engagement Invitations, Save the Date Cards, Kitchen Tea and Bridal Shower Invitations, Wedding Invitations and Thank You Photo Cards to amanda@ilivcards.com. Once I have received these details I will prepare a proof of your photo cards or photo invitations for your approval within 12 hours. Once approval and payment have been received a high resolution jpeg or PDF file will be emailed to you so you can print as many or as few as you require.